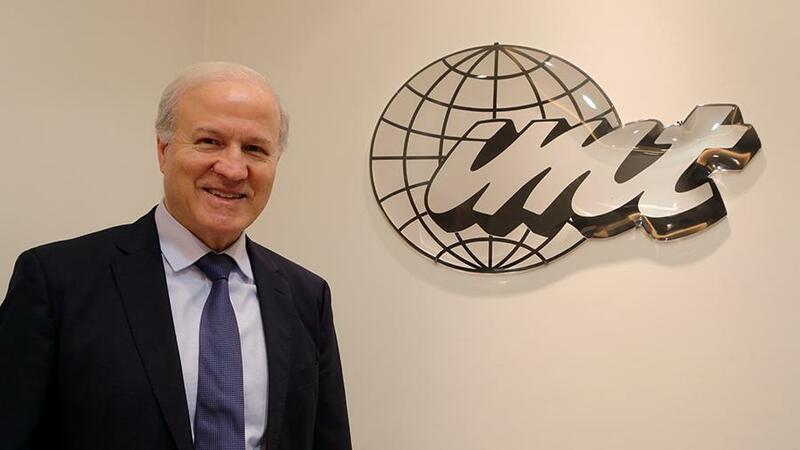 Before founding IMT, Amer Zeidan, has been in the metal and cable business since 1975, and has extensive business experience in the Middle East, having worked in various managerial positions with leading manufacturers in that area. We represent many reputable international manufacturers and traders in North America, Europe, and the Far East acting as Agent, Sales Representative, or Marketing Consultant in the Middle East and North Africa. We service and supply to a wide range of customers in various industrial sectors and make sure to provide them with the best service and support, as well as a wide variety of high quality products to match their requirements. Among the industries we supply to are: Wire and Cable, Air Conditioning and Refrigeration, Automotive and Heat Exchangers, Steel and Galvanizing, Aluminum Foil Processors, Flexible Packaging and Converting, and Zinc Die Casting. We are committed to providing the best possible service to both our customers and suppliers. Our services extend far beyond marketing and supplying various quality products, as we strive to build a long-lasting partnership with all our customers and suppliers. We provide both pre-sales and after-sales services, regular follow-up, and continuous support. We constantly stay up to date on the latest technologies related to the industry. We supply a wide variety of industrial materials like non-ferrous metals such as Copper, Aluminum, Zinc and Zinc Alloys, Lead and Lead Alloys, Nickle, Tin and its downstream products; metallic and non-metallic cable materials; Aluminum Finstock Coils; Brazing Materials; Aluminum Sheets; and Galvanized Steel & Stainless Steel Sheets. We also offer machinery to the Wire & Cable Industry such as Extrusion Machines, Intermediate Wire Drawing Machines, Rod Breakdown Machines, and Stranding Machines. Over the years, we have developed a large customer base all over the Middle East and North Africa especially with the Cable manufacturers, Air Conditioning manufactures, and Steel Galvanizing manufacturers. We aim to always work closely with our suppliers and customers, to market the suppliers’ products effectively and provide them with up-to-date market intelligence, and to respond to customers’ needs by offering them high quality products, competitive prices and terms, on-time delivery, and after-sale service.